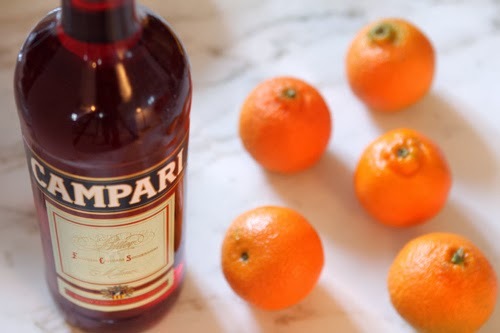 First, you need to know how to make a Good Campari & Soda or know where to take her to get one! *Note* If you order a Capari & Soda in Paris be careful not to get lemonade with it. Ask for eau gaze use - A sweet Parisian gentlemen sitting next to us at a brasserie shared this little tip. 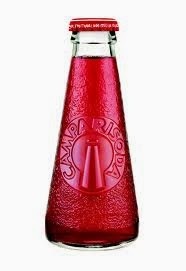 Our favorite "Campari Time" was in Rome at a restaurant called, Dilla. So please remember Mr. bohoMAN, whomever you are - She prefers to drink them on a small terrace in Southern Italy. Designed to waken the senses and develop the appetite, the apéritif encompases a wide variety of wines, spirits and liqueuers, usually accompanied by some light snacks. Hello Bohojc. So good to know you through your profile on the blogger. I am glad to stop by your blog "Boho Black" and the post on it "Italy rubbed OF on sister, bohoK day fell in Love". Visiting your profile and blog post gives me an opportunity to share with you an opportunity you and your siblings can have of coming to Mumbai, India on a short / long term missions trip to work with us in the slums of Mumbai among poorest of poor to share the good news of Jesus Christ and to give them new hope, purpose and life. I am in the Pastoral ministry for last 34yrs in the great city of Mumbai a city with great contrast where richest of rich and the poorest of poor live. We reach out to the poorest of poor with the love of Christ to bring healing to the broken hearted. We also encourage young people as well as adults from the west to come to Mumbai on a short / long term missions trip to work with us in bringing healing to the broken hearted. We would love to have you come with your siblings to work with us during your summer vacation either in summer or Christmas vacation. Looking forward to hear from you very soon. My email id is : dhwankhede(at)gmail(dot)com and my name is Diwakar Wankhede.